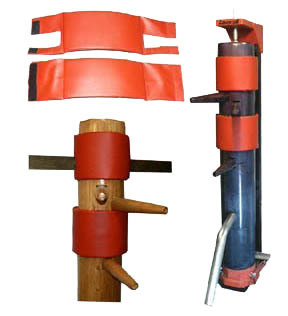 Vinyl Head Pad with velcro for full contact strikes to your Wooden Dummy. 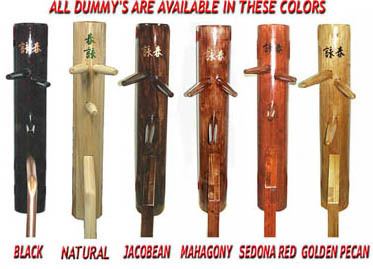 This pad comes in Red or Black and is offered for 8", 9" & 10" inch diameter Wooden Dummies. 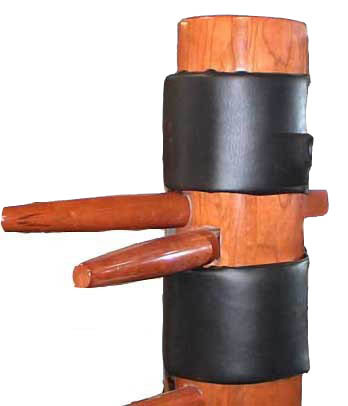 Split velcro straps allow you to take on and off without having to remove your Dummy from Wall Stand. Please select color and size below.